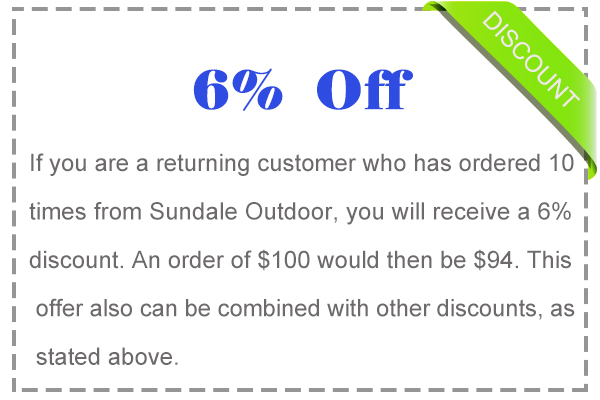 *Our returning customer discount can be combined with active sales and discounts that are already available on our site. 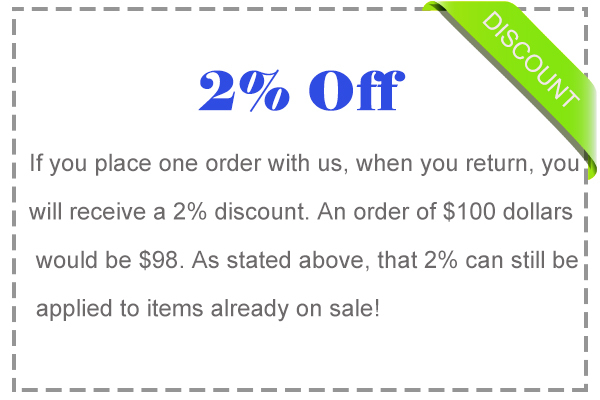 So get comfortable and look around, we are positive that you will find a deal you will love, on a product that you will enjoy for years to come. 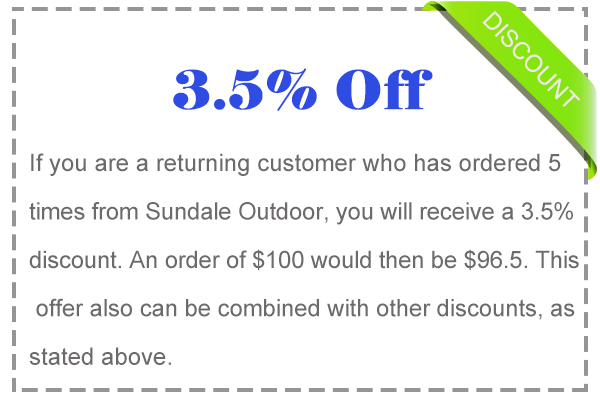 Let Sundale Outdoor empower your patio!